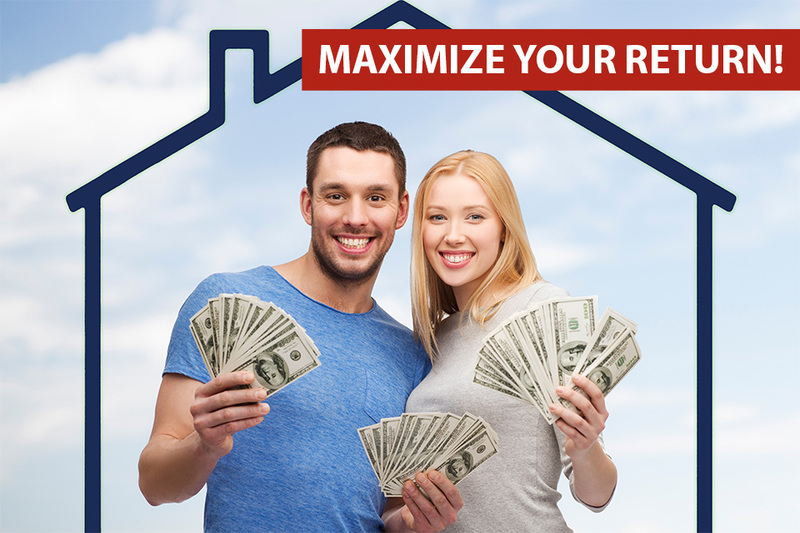 Whether you got a great deal on the property and decide to try to get an additional monthly cash flow, or maybe you just wanted to get into real estate through the rental market, you are now a rental property owner with the main focus of making money. Managing your property is now a business and must be treated as such. You will need to keep meticulous records must be kept associated with all aspects of this business. With tax season upon us now it is time to make sure you take advantage of all tax benefits available to you. When working with your accountant, here are a few tips to here you get organized. Depreciation – Landlords cannot deduct the cost of acquiring a property at one time, but rather it gets deducted over a number of years through depreciation. There are a number of depreciation methods. Check out IRS Publication 946 for more details. Repairs – The cost of repairs made on your property is deductible in the year they occur. Remember there are different tax rules for repairs versus property improvements. Travel – local and long distance – Your property is a business so your business related travel is deductible. This is an area that the IRS will scrutinize so make sure to document the travel thoroughly and can justify the expenses. Home Office – This is another area that the IRS has very detailed guidance on what is deductible. Check out https://www.irs.gov/Businesses/Small-Businesses-&-Self-Employed/Home-Office-Deduction for guidance on how to take advantage of this deduction. Contractor Expenses – Because these are business expenses, hiring independent contractors is deductible. Losses from theft or other casualty – These may be total or partial deductions depending the extent of the loss. It’s bad enough to suffer the loss so be certain to take any tax deductions you are entitled. Professional services – Attorney, accountant, real estate investment advisors, and property management services are deductible. These are operating expenses associated with your rental property. In fact, property management services such as Real Property Management Tidewater often pay for themselves between the tax deduction and the services they bring to the table. Real Property Management Tidewater would take care of all the day-to-day management of the property in exchange for a small percentage of the rental fee. This would leave you with simply having to file your business taxes in accordance with state and local laws. For tax information specific to residential rental property check out https://www.irs.gov/pub/irs-pdf/p527.pdf.